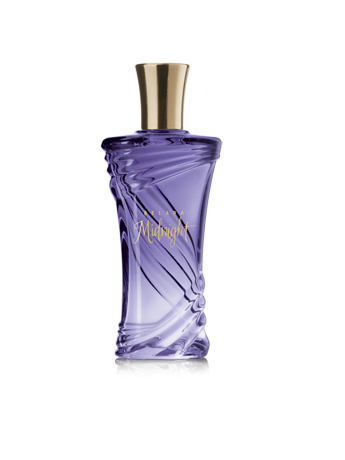 Top notes include wild berries and a fruity berry note. Middle notes include Egyptian jasmine and black vanilla bean. Bottom notes include creamy sandalwood and velvet musk.